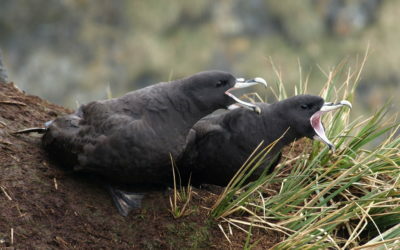 This long-term study monitors the impact of marine plastics and other debris on breeding seabirds at Bird Island. 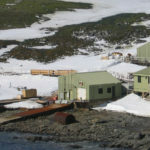 Researchers have monitored the levels of marine plastics and other material from human activity at Bird Island Research Station since austral summer 1992/93. 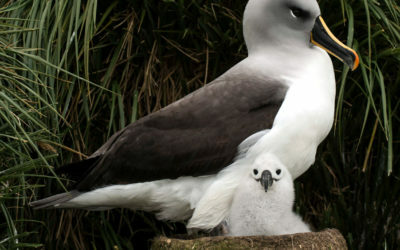 Small but persistent amounts of marine plastic have been found in association with 12 species of seabirds. 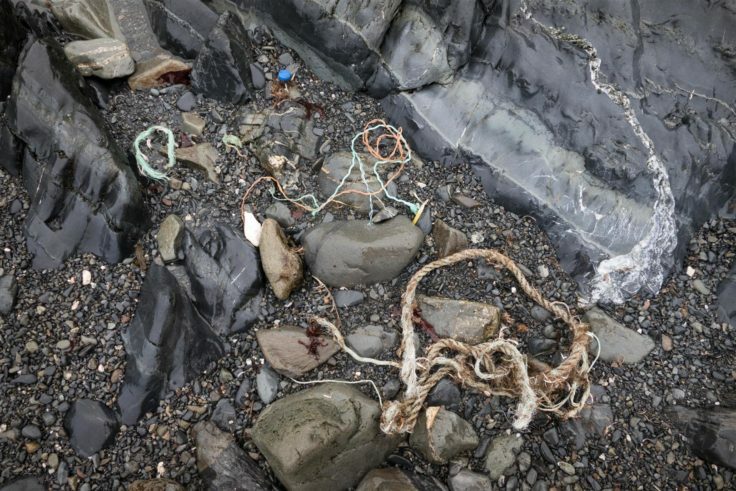 Items include fishing lines, squid jigs and floats, plastic wrappers, bags and bottle tops, likely to have been taken by birds whilst floating on the ocean surface and mistaken for natural prey. 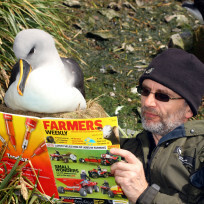 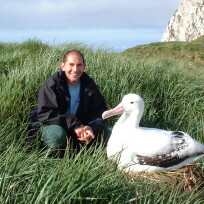 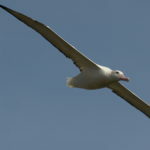 The majority of these items have been found in association with wandering and grey-headed albatrosses which forage for food over vast areas of ocean. 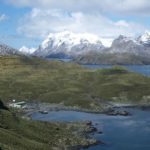 Although we know that many items, including fishing gear (hooks and line) were obtained when scavenging behind demersal longline vessels, probably on the Patagonian Shelf, it was not possible to identify which fishing nations were responsible. 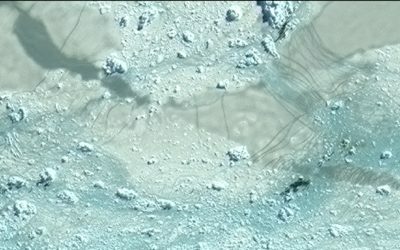 We have recorded incidences of marine mammals entangled in man-made debris since the 1980s. 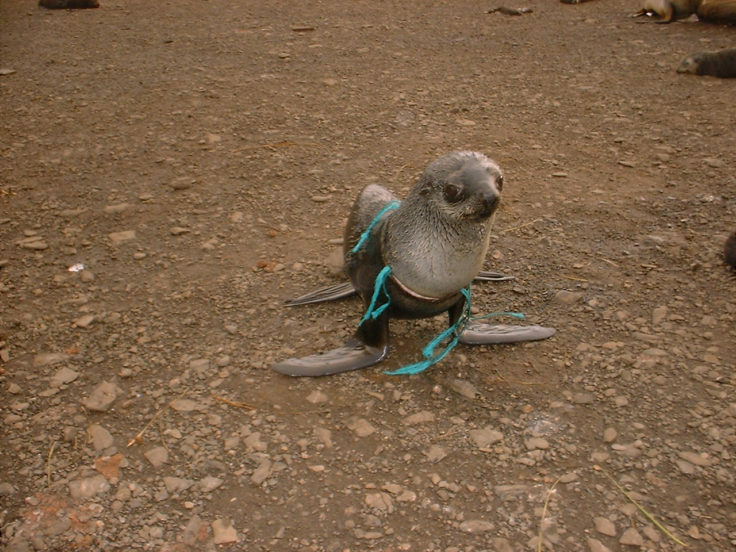 The majority of entanglements have been Antarctic fur seals caught in plastic packaging bands, synthetic line and fishing nets. 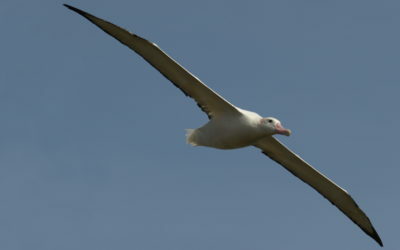 Small numbers of animals are affected each year but this has reduced significantly since the introduction of legislation in the late 1980s prohibiting the disposal of plastics overboard and with improvements to the safe disposal of packaging bands. 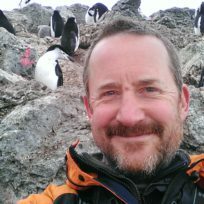 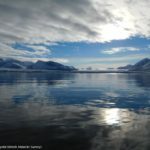 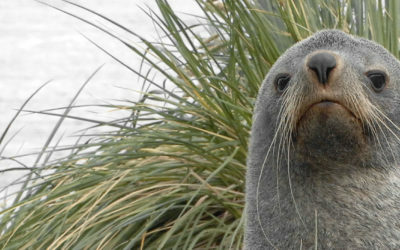 Scientists at our research bases at South Georgia and the South Orkney Islands have been able to remove the majority of entanglements from these seals; without such action, most of the affected animals would have died. 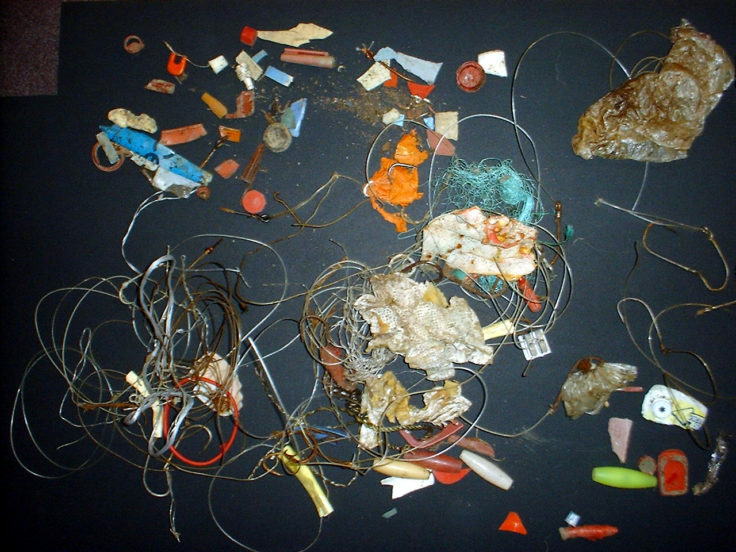 We have monitored levels of beached marine debris year-round at Main Bay, Bird Island since 1989 with over 9,000 items of debris recovered up until present day. 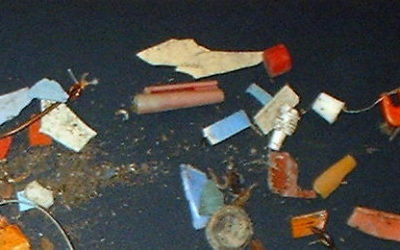 Ninety-four percent of this debris is plastic, including Styrofoam, fishing equipment and packaging items. 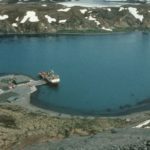 At Signy Island we have collected debris during the summer season from three beaches (Foca Cove, Cummings Cove and Starfish Cove) since 1996 with over 1,800 items recovered over this period, the majority of which was plastic packaging and fishery equipment.